service to help save you money! 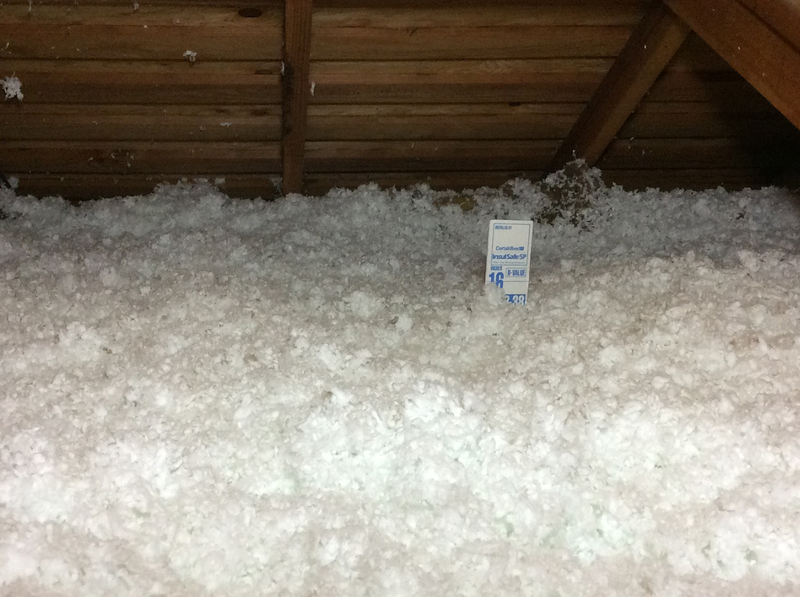 Insulation is the single most cost effective way to reduce residential energy costs and increase comfort. 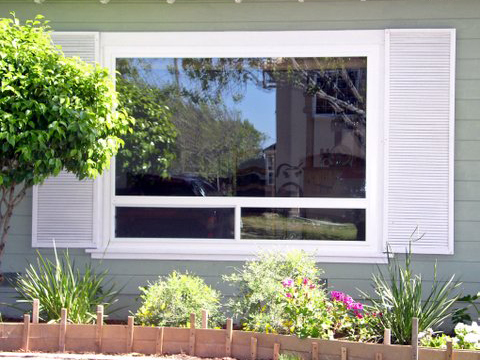 Replacing old inefficient windows with energy efficient, easy to operate, dual pane windows increases comfort, reduces energy consumption, and increases your homes value. Masterguard Insulation & Windows is a HERO Registered Contractor. Learn more about how financing can help you!